Brown researchers looked at claims for 211,296 fee-for-service and 75,554 MA patients with hip fractures admitted directly to a skilled-nursing facility following a hospitalization from 2011 to 2015. The difference in length of stay at skilled-nursing facilities and outcomes may come down to several factors. MA plans have narrow networks made up of providers with high-quality scores and low spending habits. MA plans also have stronger care-management protocols in place, including case managers and nurse practitioners to monitor patients after they leave a hospital. Studies have shown this extra touch leads to preventable hospitalizations, according to the PLOS study. Brown researchers say the results should help inform the CMS' ongoing efforts to develop value-based purchasing models that aim to reduce unnecessary use of skilled-nursing facilities, or SNFs. Nursing homes don't want the CMS to use this study to promote value-based care initiatives. 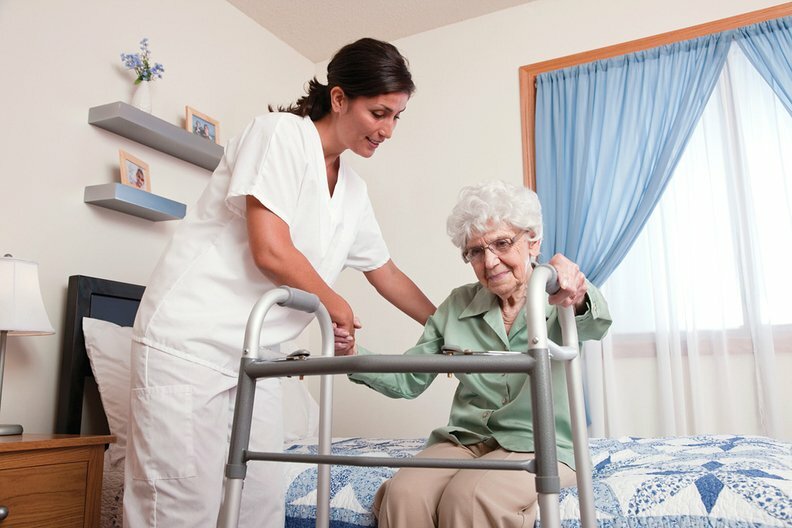 The nursing home industry has historically been critical of managed care because they say they aren't paid in a timely manner compared with fee-for-service Medicare and that they limit access to their networks. "The report relies on analysis of hip fractures to make broad conclusions about the benefits and outcomes of Medicare Advantage plans," said a spokeswoman for the American Health Care Association, a trade association. "While some people may be able to recover more efficiently than others, there are a number of variables which should be considered other than just the procedure." Factors that also contribute to length of stay include age, general health, chronic illnesses, home environment and social supports, she said. The study "was limited in terms of the conditions that led to the participants' need for SNF care," added a spokeswoman for Leading Age, a trade association. "Before these findings are applied full-scale by Medicare Advantage plans, we would want to see research that includes utilization by and outcomes of people with a range of complex conditions," she said.